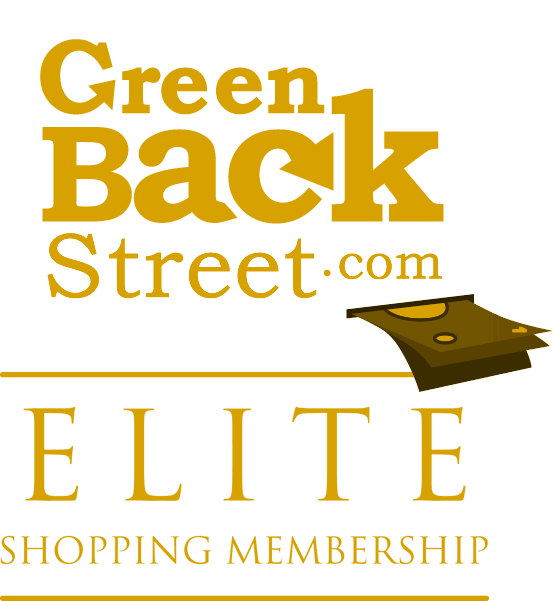 Shop Concord Supplies through GreenBackStreet to get a cash back rebate. Concord Supplies is one of the fast growing retailers on the web. We service thousands of customers by providing high quality printer, copier, and fax supplies at wholesale prices. Choose from over 7,000 items across all major brands?HP, Xerox, Canon, Concord Compatible, Brother, Dell, Epson, Minolta, Okidata, & Lexmark. 1.44% Cash Back: Completed purchase of brand name Ink & Toner (OEM) and Technology Products and more with valid payment. 4.32% Cash Back: Completed purchase of Office Supplies and Furniture with valid payment. 5.4% Cash Back: Completed purchase of high quality Compatible Ink & Toner with valid payment. Concord Supplies has not yet been reviewed.